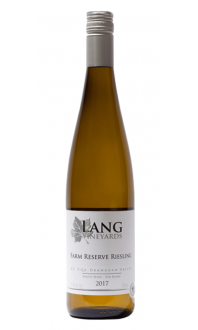 A slightly sweeter and richer Riesling wine made from carefully selected grapes from our estate. 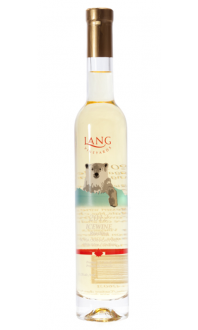 It exhibits aromas of citrus fruits and beeswax, with flavours of apple and honey, and a hint of minerality. It pairs well with seafood and soft cheeses.